KexWorks | What Makes a Smart Impressive Logo Design Last? 02 Dec What Makes a Smart Impressive Logo Design Last? Are you starting up with your website but don’t know what to do? Are you looking for the best design for your company’s official logo? Or probably, you want to upgrade your existing logo for a more striking look of your business. Whatever it is, remember that a logo is worth all its cost. 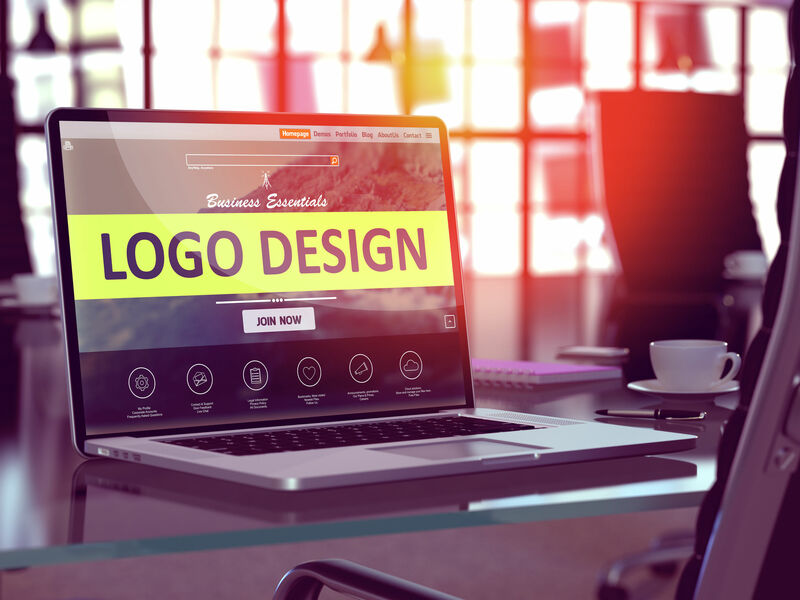 Get these useful tips today to start creating an impressive, long-lasting business logo design. BRAND – State your brand values. An effective logo is designed to relate its real meaning, values and concepts. Create a logo first, before you can relay your message efficiently through its design. Your unique brand should tell precisely about your business, values and the principles you stand up for. It should also reflect your professionalism, reputation and the services you want to offer. As long as you can make everything narrative with a brand story, your logo will go a long way of gaining success for your company. It’s worth learning the entire design procedure. It doesn’t go with just insights. Logo design requires true creativity. Initially, you have to create a draft and list down the great ideas you have in mind. It’s important that you have an in-depth research of your industry, produce company history and learn ways to beat competitors. Research thoroughly and include reliable references. Lots of reputable and established businesses have done the process of perfect designing. So take a look at the type of their logo—its style and form. Then you will know which specific logo can work right for you and which type should be ignored. When making a concept design, put some efforts of creativity. Ask some professionals to know if what you’re doing is right. Often, multiple ideas may not be helpful at all so be brief as much as possible. The focus should not be taken away from the brand, so avoid it from happening. Don’t finish the design in one task; have a break moment to recharge the mind and relax it. This way, more concentration can be given when creating your logo, instead of wasting long hours and editing it several times. Start simple and you will end up with something notable. Principles of logo design must be learned. However, don’t feel overwhelmed with lots of cluttering details. Is it similar with other brands? Is the logo really relevant to your product? How simple is the logo design? Is it boring to look at? Does it have clutter components that overshadow your brand message? Do a research. Study how competition works. Seek help from others. How to excel with your brand and make good in your market? Do it by spending time to learn more facts. Expert’s advice can be a great help to start with. Ask also trusted friends to guide you through on your task. Participate in some forums, groups and communities. You can make an online and offline research and never allow yourself to have limitations. Most importantly, you need to scrutinize the way your competitors move and present their brand. How do you perceive their logo and what things are revealed by them? Good books about logo design are also useful. Pursue the books with more specialized content and never depend on free resources. Having the most reliable resources in building your business and logo is very important. Practice makes perfect provided you do it regularly! Therefore, it calls for consistent practice to come up with the best results. Seek for constructive comments from your good friends and family members. Professional designers can help you a lot and mentorship provides the great opportunity to jumpstart your work. Your site’s design literally reveals your business, so include also your logo on your business cards, letterheads, brochures and other materials. Do a tremendous start-up in order to increase your level of your recognition. Failures teach things you don’t know. The truth is there’s no shortcut for a perfect business logo. Sadly, it may require some failures before perfecting it, but don’t feel anxious to face challenges. And if you play safe all the time, you’re heading off to nowhere. It’s simple to explore some options and keep on learning. It doesn’t matter if you fail most of the time because this is unavoidable in the first place. Perfection comes from multiple failures. While it may not be good to experience such condition, the result in the long run will be most rewarding. A designed logo goes far more than the normal perceptible business sign or symbol. It needs many steps, factors and hard work before you can perfect it. With this, make sure all essential components of a business logo should incorporate your brand’s details. Show your logo around the globe for every eye to spot how awesome it is. Let the good impression of your design be implanted into everyone’s mind!